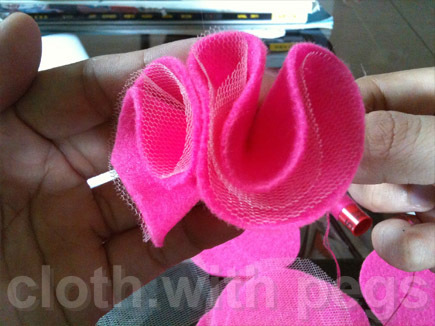 I never really did ruffles before, but remember that Gette and I tried out some felt bouquets 3 years ago, so I decided to try it out again with some pink felt I had from my stash. 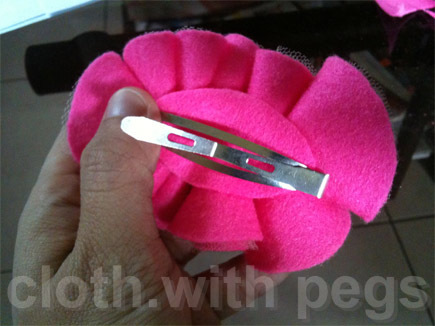 Decided that adding some champagne colored tulle to the felt will soften the bright hot pink. 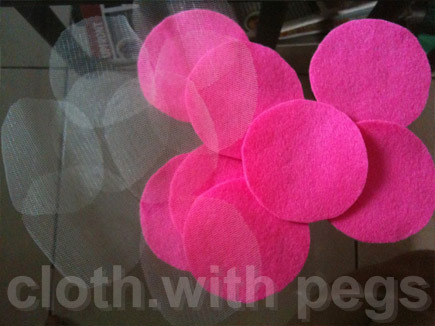 Based on a 6.5cm diameter circle template, I cut out about 8 pieces of circular felt pieces. 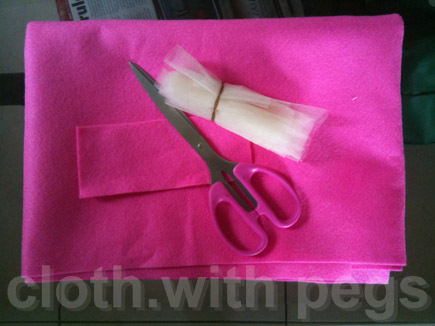 And 8 more pieces of the tulle, by using the felts as template by sandwiching the tulle in between. 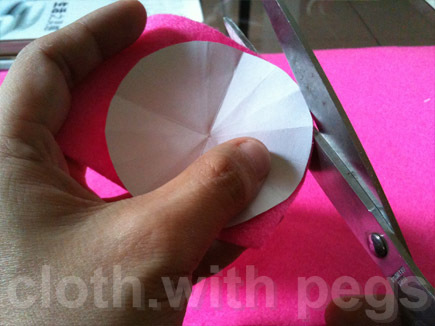 ... and fold it in half and half again. 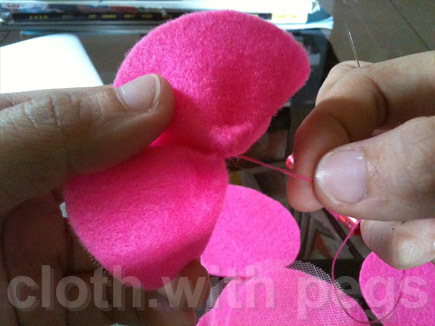 ... and added more felt ruffles. After stringing all 8 together, it became a bouquet. 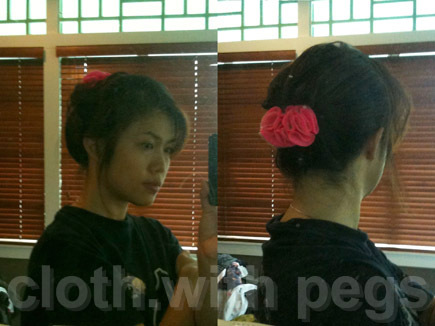 ... or pin it into your hair with hairpins; from the top of the hairbun, or wear it below a low hairbun. 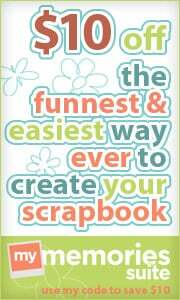 After her day job, she needs to run wild ... with scissors.